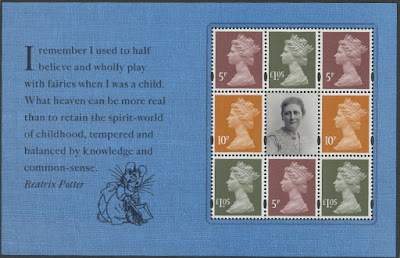 I can now show images of the Machin definitives included in the Beatrix Potter prestige stamp book. These are in our list as 4005P.6 (5p), 4010P.6 (10p), 4105P (£1.05), and will be sold as a set on our webshop. 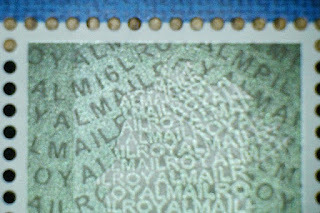 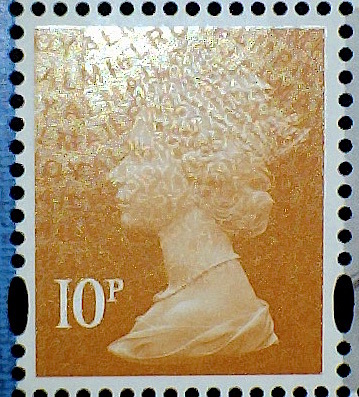 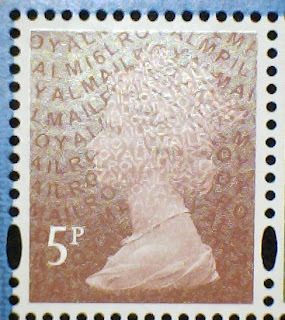 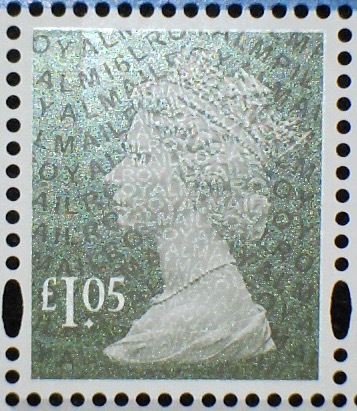 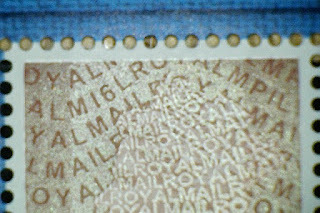 The £1.05 will also be sold as a single stamp for those people who do not collect individual year variants. 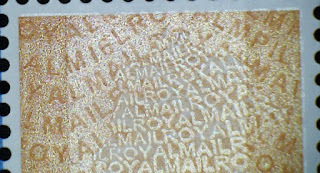 Scan of actual retail book. The Machin deifnitives have year code O16R and source code [REI]GC. 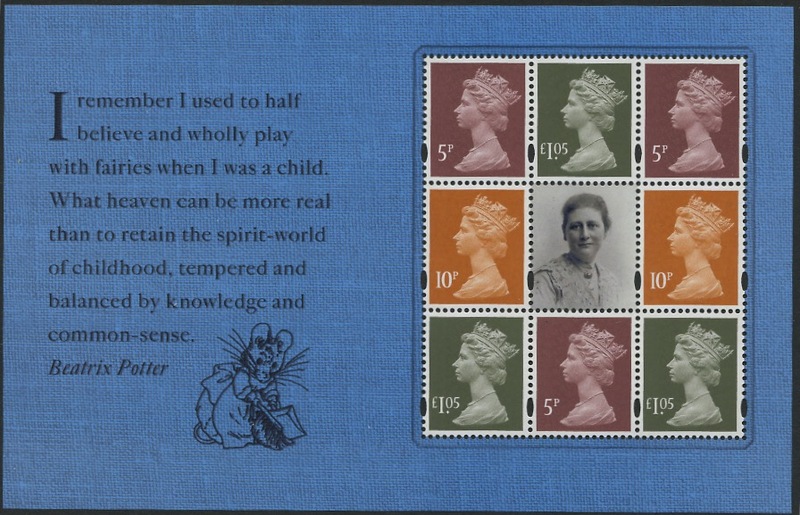 More details on our Beatrix Potter webpage. 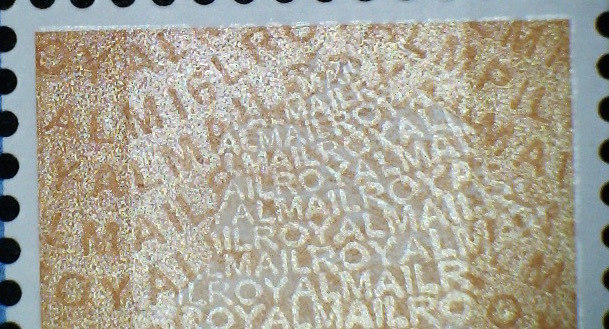 The 1st class amethyst purple Machin deifnitives have year code O16R and source code [REI]GC. 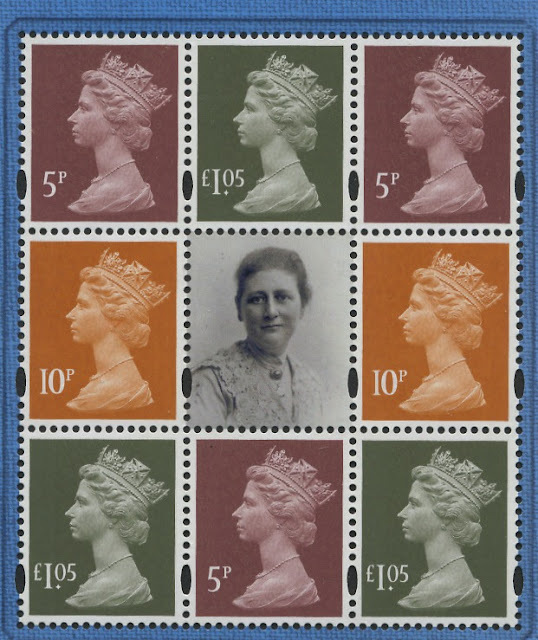 We don't refer to them as Long To Reign Over Us to avoid confusion with the LTROU booklet, the Rugby WC booklet, and the two Queen's birthday booklets all of which contain the purple stamp. 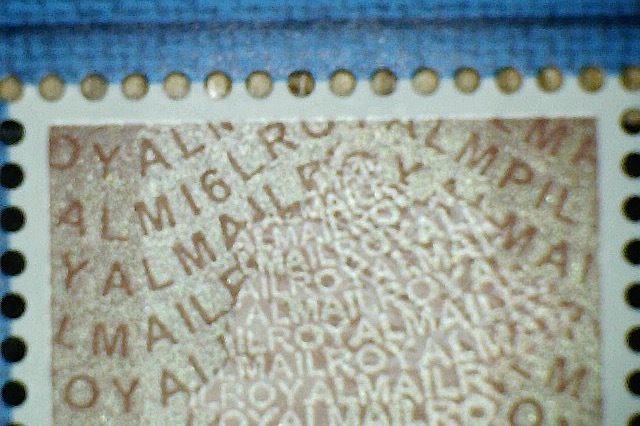 All except the first contain the same source code, and either O15R or O16R year code.